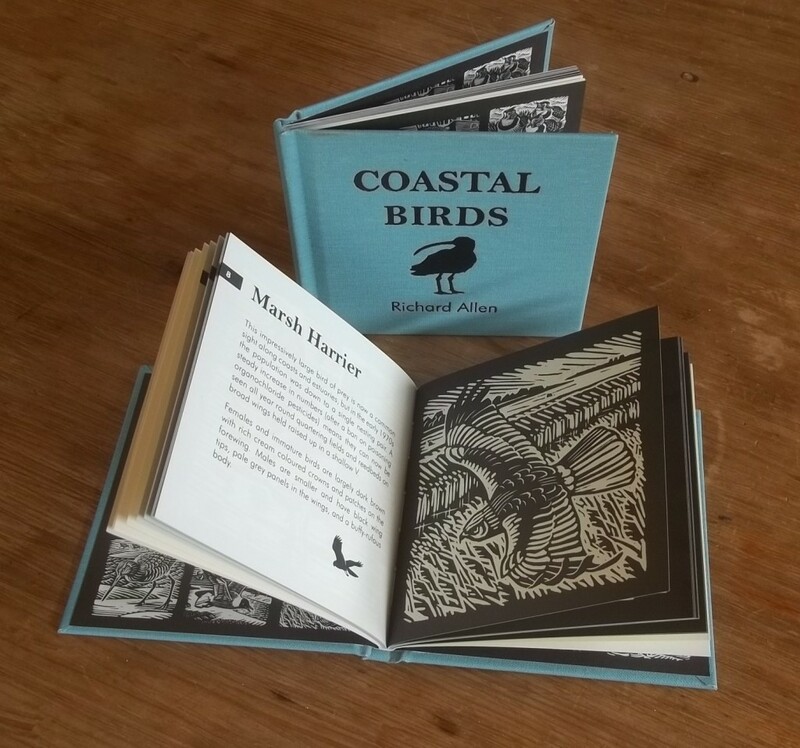 I am an artist and illustrator based in East Anglia amid the creeks and marshes of the Essex coast. My great passion is the natural world, particularly birds, and I enjoy the challenge of sketching and painting them directly from life in the field in all weathers. 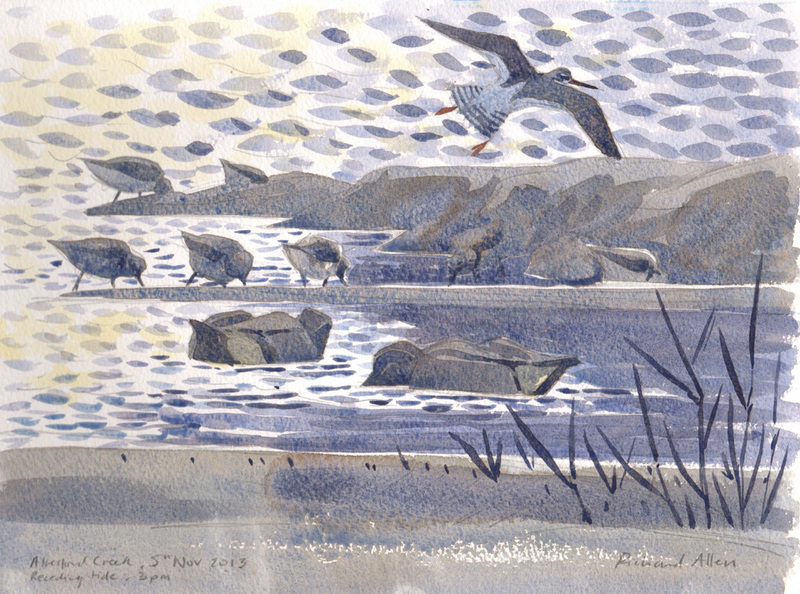 The Colne estuary near my home in Wivenhoe provide plenty of inspiation, especially in winter when large flocks of waders and wildfowl flock to the coast. A freelance illustrator with over 30 years experience, I have worked in publishing, newspapers, stamp design, and on interpretation illustrations for many conservation bodies, including the RSPB and National Trust. Recently commissioned work includes projects for the Great Fen Project, Exmoor NP, Leeds Castle, and Castell Henllys Iron Age Fort.